Ein Bild von der Fototour durch Hamburg. Entstanden ist es auf der Treppe des Dockland. A shot from my latest Phototour in Hamburg. 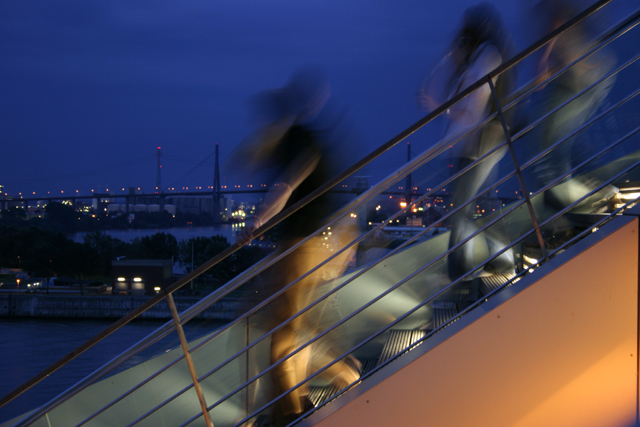 It was captured on the stairs of a building called Dockland.